Welcome to another edition of Po Politickin. 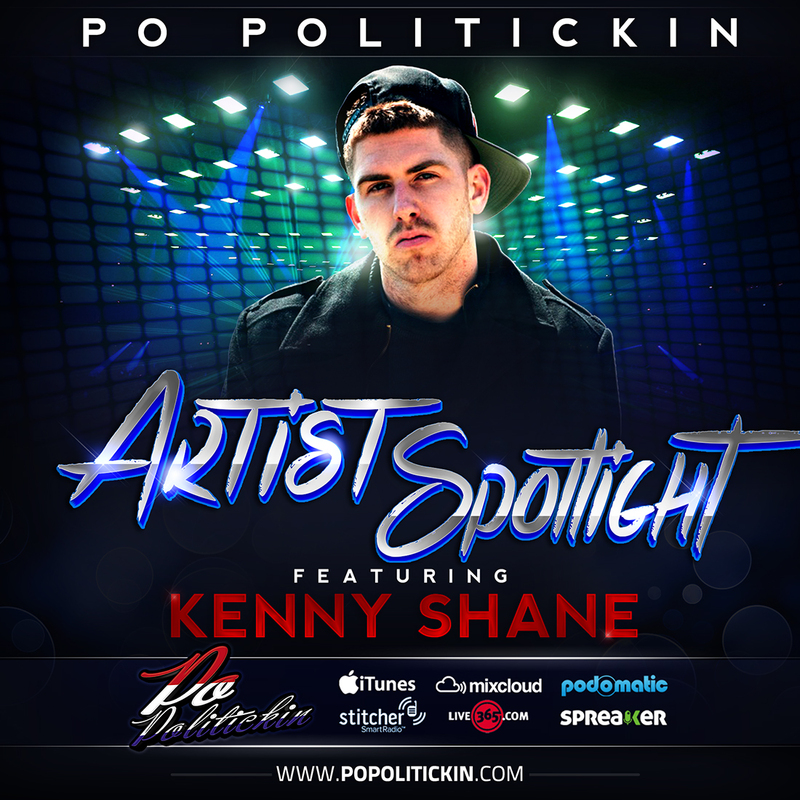 In this episode, we politick with NY rapper Kenny Shane. Kenny discusses “Think and Grow Rich, new projects and goals for 2015.